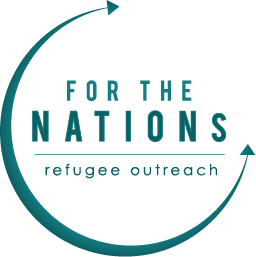 For the Nations: Refugee Outreach – Refugee care that changes lives. 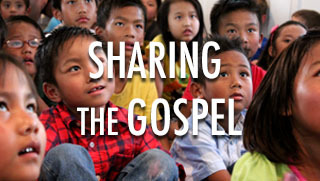 The gospel of Jesus Christ is a crucial part of everything we do. It is our ultimate hope and the hope for the nations. 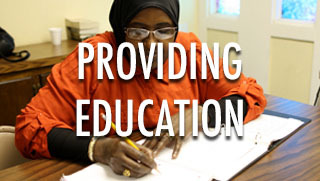 We provide long-term education for the whole family, from daily adult ESL classes to after-school tutoring. 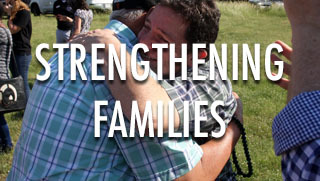 Helping families adjust to life in the US and connecting them with key resources is foundational to our ministry. Help create change in the refugee community.